What is Radiofrequency Skin Tightening Treatment ? Radiofrequency (RF) treatments have been used in medical treatments for a long time now and it has gradually been introduced into the use of of dermatology, cosmetology, and more recently gained popularity in aesthetics and facial and body treatments. With recent developments in cryogenics (the use of extremely cold substances) and information technology, non-ablative RF energy is the newest addition to the treatment options available for cellulite and fat reduction. With the introduction of cryogenics it is possible to deliver RF energy to the deep dermis and sub-dermal layers of the skin, whilst protecting the epidermis. Heating in this area, without damaging the outer layers of skin, causes microscopic changes to the tissues and collagen contraction, with subsequent collagen remodelling over the months that pass. ctrode that generates the heating effect. What is the Mabel Pro System and what does it do ? Mabel Pro features the revolutionary combination of Multi-Polar and Mono-Polar RF for skin tightening and Fat Reduction. It can be used in both the medical and aesthetics area. It needs much lower energy thatn other RF technologies. 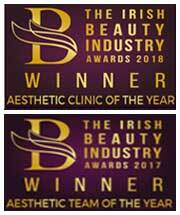 Treatment of both superficial and deeper fat layers and polarity to achieve variable energy focus in different fat layers resulting in visible clinical results from the first treatment. * The treatments are designed for skin tightening and cellulite reduction. * With fat reduction, you will also achieve tighter and toner skin. * You will see results with 3 treatment sessions. * The results are long lasting. Treatments to the face will improve Sagging Skin, Bags and dark circles under the eyes, anti-aging, expression lines and double chin. Treatments to the body will include anti-cellulite, localised adiposity, firming effect, varicosities, tired legs, buttocks and stretch marks. What do RF treatment Costs and how many treatments do I require? The amount of treatments vary from patient to patient and everyone has different expectations about the results they want to get but a general indication would be anywhere from 4 at a minimum to a maximum of 8 treatments. 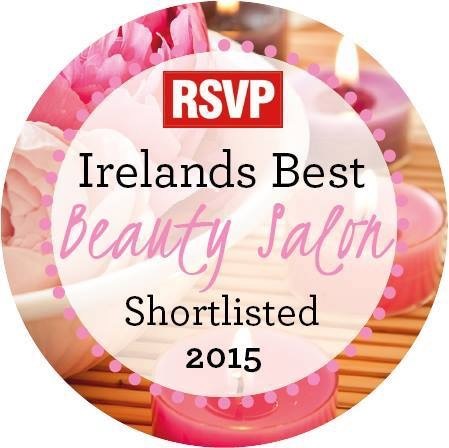 Treatments range from €199 per session but this is reduced when booking multiple treatments with the clinic. A course of 6 treatments costs €999. 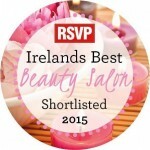 Call us at 057 866 3138 or email us at info@revivebeautysalon.ie to arrange a booking.